The historic St. Thomas Synagogue in the U.S. Virgin Islands has expanded its availability for Bar & Bat Mitzvah services. 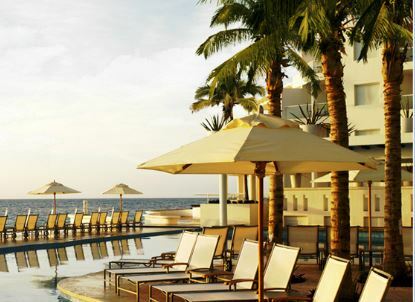 Now, our Bar/Bat Mitzvah Vacations families have many more options for celebrating this important milestone. In particular, your family Bar/Bat Mitzvah group can now cruise to the Caribbean aboard one of our recommended cruise ships, such as Royal Caribbean’s Oasis of the Seas or Allure of the Seas, disembarking at St. Thomas for the day. 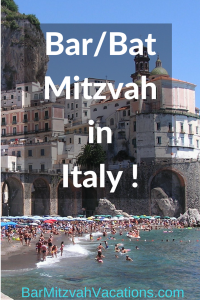 After the sacred ceremonies at the Synagogue, pre-arranged by Bar Mitzvah Vacations, enjoy a catered lunch on the grounds or at an island restaurant, and be back aboard your floating vacation home in time to set off for the next port! Oasis of the Seas - a Bar/Bat Mitzvah favorite to the Virgin Islands! 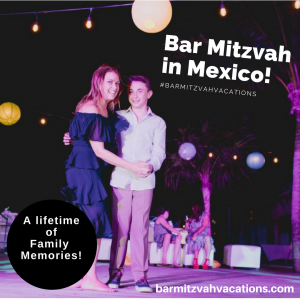 Bar Mitzvah Vacations, the premier travel agency for Destination Bar/Bat Mitzvahs in the Caribbean, Mexico and Europe, will assist you in planning a seamless experience for your Bar/Bat Mitzvah child and your entire group of family and friends. Whether you’re booking a cruise that includes St. Thomas, or spending a week at a luxury Virgin Islands Resort, we know the territory. Contact Ellen and her staff now to reserve your preferred Bar/Bat Mitzvah dates: we are now taking bookings through 2015. You can also call Ellen Paderson at 508-238-4088. Mazel Tov! 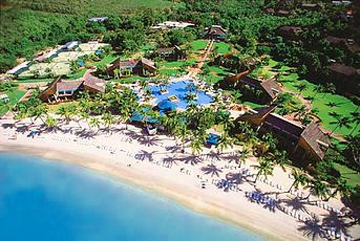 Click here to read more about Bar Mitzvah Vacations’ many resort and cruise options in the U.S. Virgin Islands……no passports required!